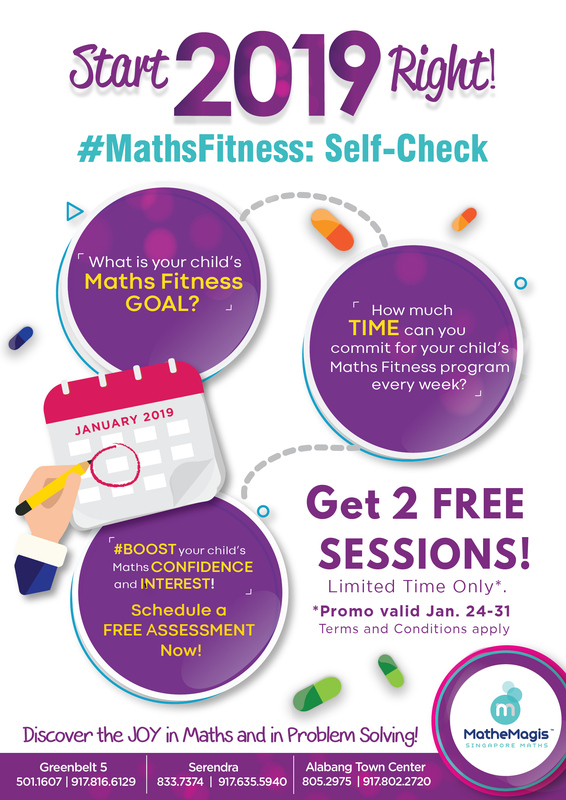 ﻿ MatheMagis Singapore Maths » Blog Archive » #MathsFitness Promo! 🕑 Promo starts TODAY Jan. 24-31, 2019. Limited time only! Posted in Promos, Uncategorized | Comments Off on #MathsFitness Promo!